OHAGI, or BOTAMOCHI, are rice balls made from sweet rice. Typical OHAGI, or BOTAMOCHI are with sweet azuki(red bean) paste like above picure. There are a lot of traditional sweets in Japan but OHAGI or BOTAMOCHI are one of the most popular sweets because they are easy to make only with sweet rice and red beans and are loved by kids for long long time. 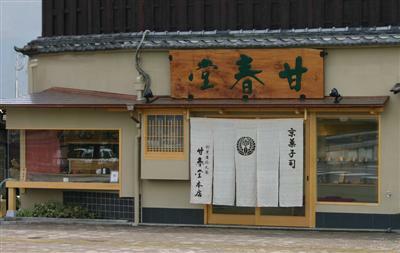 Established in 1865 in Kyoto by Seihichi Fujiya, now company is running by 6th generation president. 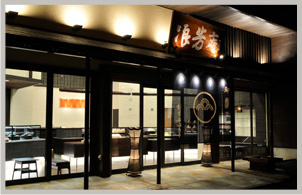 Established July 23rd, 1858 in Osaka, now company is running by 5th generation president Mr. Genzo Inoue.